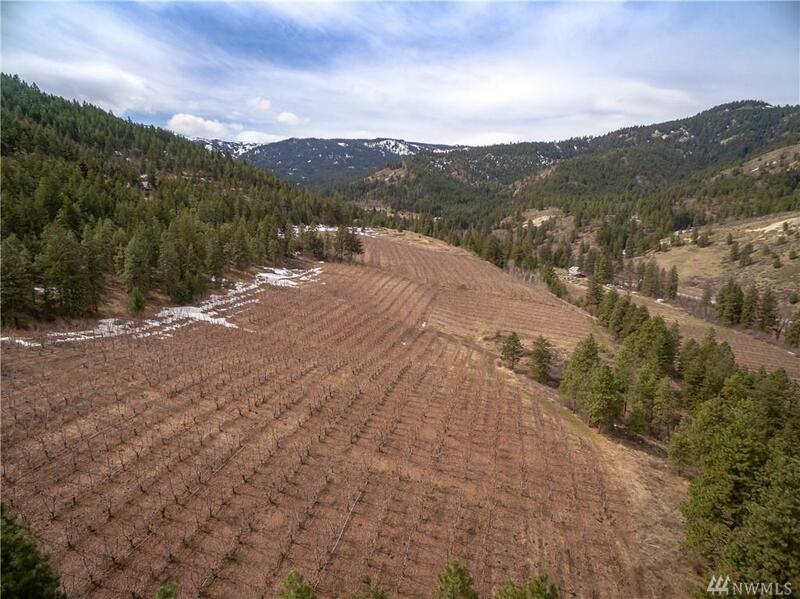 Beautiful opportunity to own 27 acres of land, with cherry orchards and timber. Contains 12 acres of producing cherries with several outbuildings including pack sheds and irrigation. 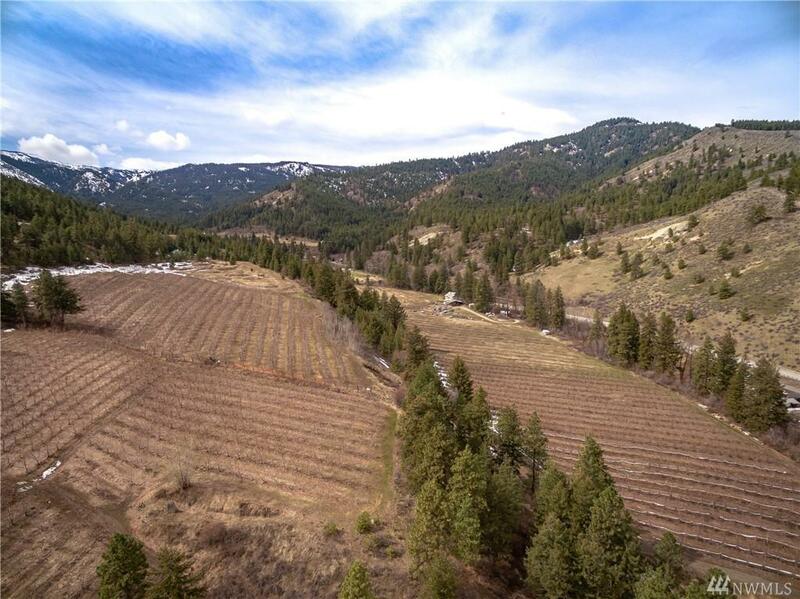 Level and sloped topography with dreamy mountain views. 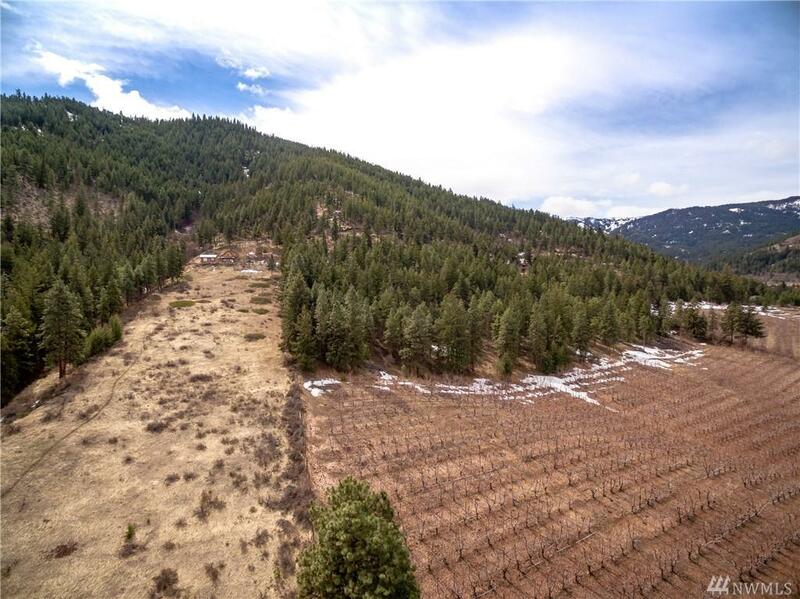 Ideal land to build your dream home, or perfect chance to have your own cherry orchard. 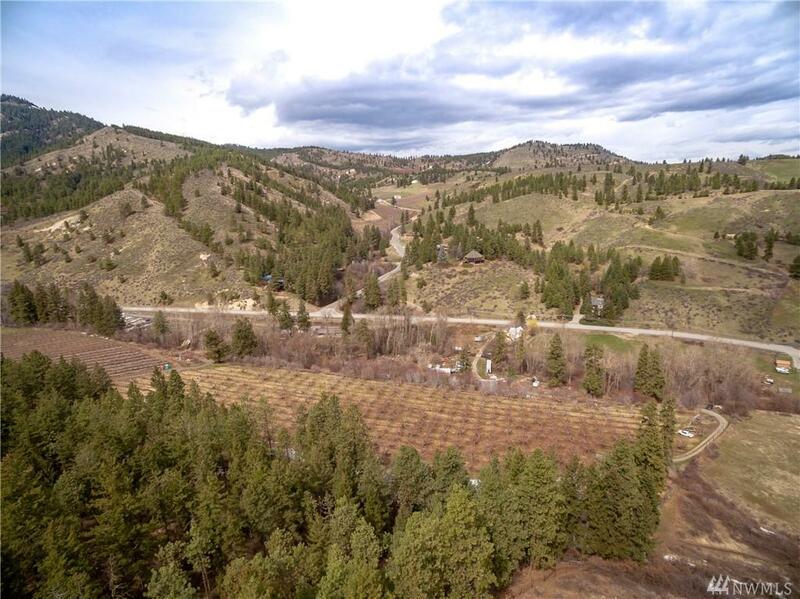 Stunning terrain within the mountains, just minutes from Mission Ridge, and minutes to town. All the potential in the world, do not miss your chance to own this goldmine!